“Persistent” and “Keep Moving Forward” is what John shared with Fit1 when we asked him about his routine at the gym. If you find yourself Googling the phrase “Gyms Near Me” and you live in or around Auburn, California, you have come to the right place! Whether you are new to working out at a health club or are looking for a change of atmosphere from another fitness center, Auburn Fit1 is a perfect choice. Auburn Fit1 is unlike other Auburn health clubs because we are more than just a place to exercise. We take a more personalized approach to fitness to make sure you have what you need to succeed. Our personal trainers and staff members genuinely care about you succeeding in reaching your fitness goals. We support you taking care of your body. All you have to do is set the time for when you want to workout and we will help produce the results you want – one workout at a time! Your Passion. Your Schedule. Your Life. Your passion is what makes you tick. It is what motives you. 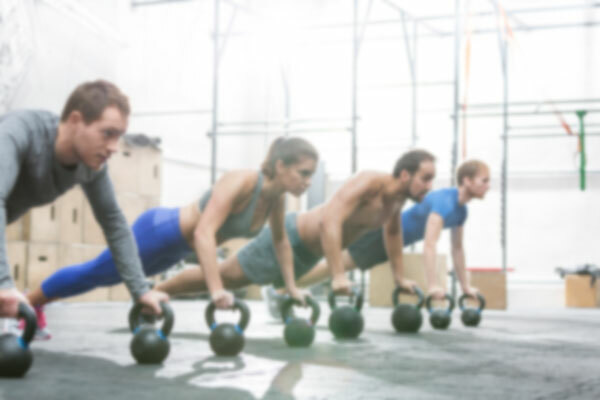 Our passion at Auburn Fit1 is to be there for your workout and motivate you with safe fitness exercises and training that you feel passionate about. Our talented team of certified personal trainers who specialize in areas such as exercise psychology, corrective exercise, nutrition, weight loss and sports performance are available to help you on this journey. Our fitness trainers work with you to determine your needs, support your goals and streamline a path to success. Everyone is busy and at Fit1 we understand that. We also understand that not having time is a major conflict for why some people don’t regularly exercise. If this sounds familiar, Fit1 in Auburn has the answer for you! Even if your schedule is full, Fit1 accommodates you through providing 23/7 access to our one of a kind health club. With around the clock access to the gym, you no longer have to sacrifice work or family time. You work out when it’s convenient for you. It doesn’t get any simpler than that! To help you support your fitness goals, we pride ourselves on having the latest and greatest equipment for members to use. Whether you are looking to run, elliptical, lift or spin your way to a healthier you, we have what you need! Our facility is always in top condition, and for your convenience, we offer private showering areas with individual locking shower rooms, which provides the privacy that many gym members long for. 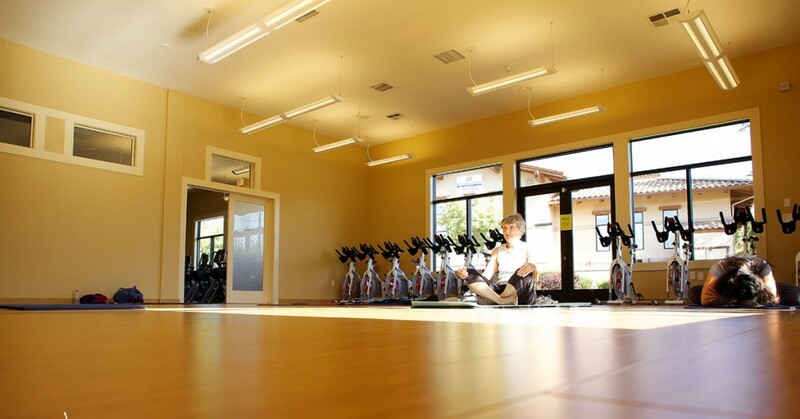 At our gym, we offer a variety of regularly scheduled fitness classes. In addition to the large variety of class options, Fit1 also offers different Exercise of the Month workouts to keep things interesting. Switching up your fitness routine keeps you interested and looking forward to future workouts. To help you build and improve your health and fitness, we offer a variety of different training options. 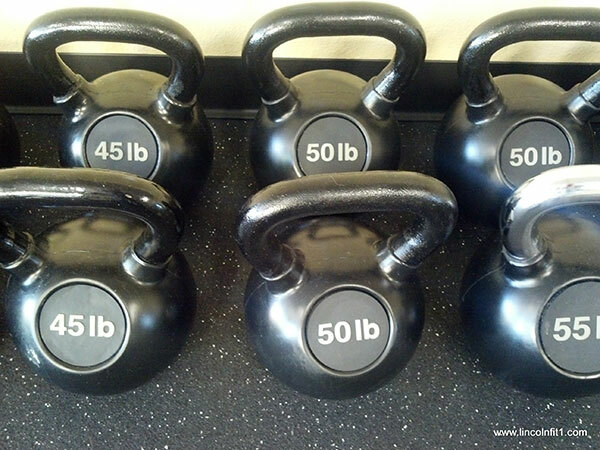 We offer Fit1 Training, which is a personalized fitness program where you work towards fulfilling specific goals. To help you reach these goals, we provide you with a plan, exercise system, and support. 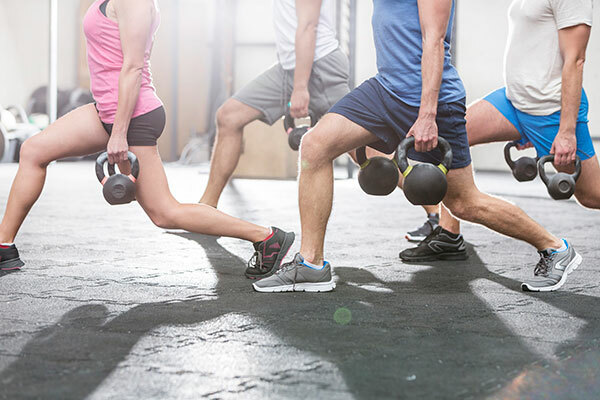 We also offer adult fitness training where we create an exercise program that promotes conditioning for weight loss while focusing on making proper movements and improving both strength and flexibility. In addition, we provide sports performing training, which we refer to as our Number One Program. Fitness instruction includes movement training, injury reduction, speed development, weight training and more! At Auburn Fit1, we build health and fitness for anyone that is interested. Our fitness center has something for everyone. What are you waiting for? Sign up for a fitness membership today!